Grab The "Ultimate Jazz Scales" Book For Only $5! Limited Time Offer 90% Off! Over 372 Of The Best Jazz Scales In The World. Detailed Notation Of Every Scale Written In Treble & Bass Clef. A Big List Of Great Jazz Chords You Can Use To Practice The Scales Over. Jazz Theory & Practice Tips To Help You Master Every Scale In All Your Keys. Get "The Ultimate Jazz Scales Book" for only $5! "Steve, the jazz scales book is incredibly useful. I've tried to find a collection like this on this but it just doesn't exist. Till now I should say! Thanks for creating this and keep up the good work." "
If you want a powerful collection of the best jazz scales for a ridiculously low price then you'll love this book. 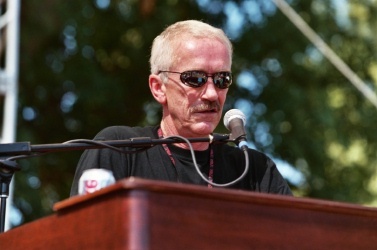 World touring jazz pianist Steve Nixon. 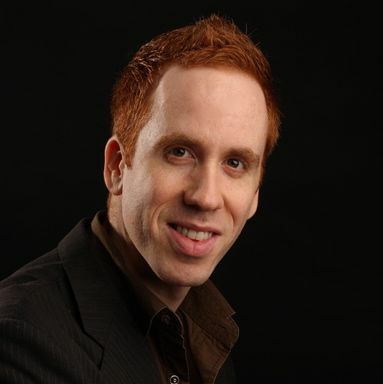 Over 60,000 students learn from Steve's jazz training materials every month. There is no catch. I know there are some websites out there that offer you something cool, but then they don't deliver. This isn't one of them. And in case you're wondering why I'm selling this for only $5? 1. It's my way of saying thank you for being a new email subscriber. 2. Trust is important to me and I want to build value for you! This allows me to get one of my products in your hands. And when you see how awesome it will get you excited to explore our other courses in the future. 3. I'm kind of a show off 🙂 I love the look of delight when people start playing these scales because they sound awesome! 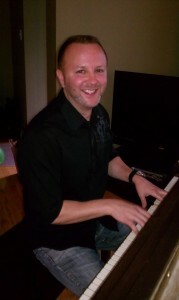 Jazz piano has brought me incredible joy in my life. So, when I get to teach other people how to play it just feels awesome! Honestly, I just want you to think I'm cool. Here's why... We're only running this promotion for a very short while. Again, this book normally sells for $49.95 but you're going to get access to it for $5. And when the promo is done... well, it's over! If this page is still here, then the offer is live. But I reserve the right to pull it down at any time. I 100% guarantee that you'll love this scale book, or I'll return your $5. That's right. You don't even have to send anything back. Just email me or call the number on your receipt within 48 hours and I'll give you back your money with no question asked. Sound fair? 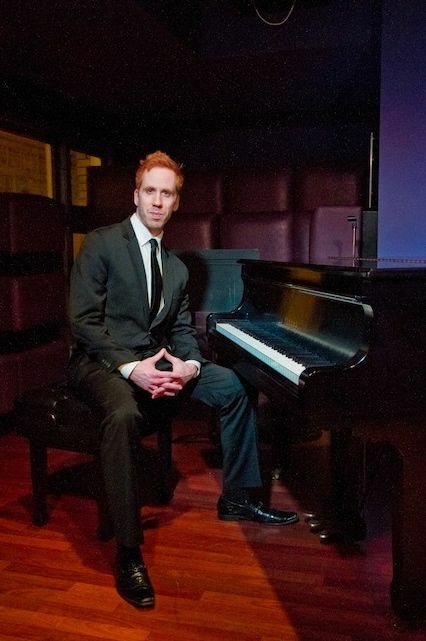 I'm going to instantly send you my "Ultimate Jazz Scales Book." The book normally retails for $49.95 but I'm going to send it to you for only $5! 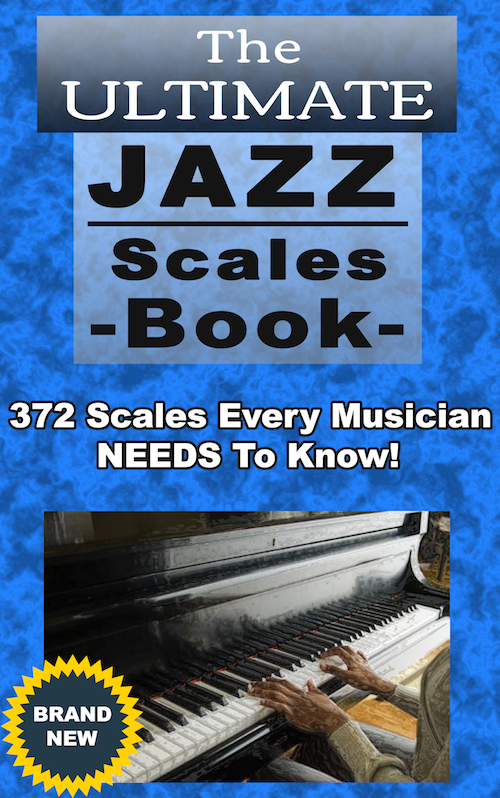 Yes, this book features 372 of the best jazz scales. Every musician needs to know these! There's not catch... no gimmicks...So, click the button below to get your copy for only $5 now. You won't regret it. Get Your "Ultimate Jazz Scales Book" For Only $5. Instant Access. Click the orange button to get your copy now!